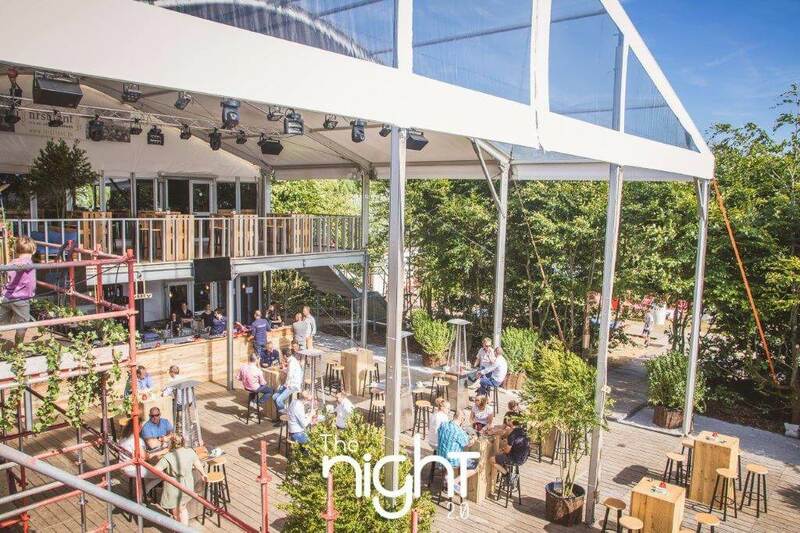 With its long history, Summer Bar The Night is probably the oldest pop-up concept in Belgium. This year, Bruges' most famous summer bar was given a new look. 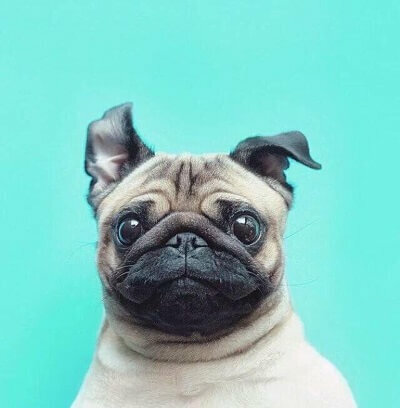 And how! The Night 2.0 is located 150 meters from the former location, has a sun-drenched terrace, offers goodies to feast and even integrates an event space. In addition to this new one, the familiar ingredients are also present: throughout the summer the atmosphere is buzzing in The Night, you will meet many people and there are plenty of activities on the agenda. The modernization of the concept has ensured that The Night 2.0 remains a magnet for both young and old.